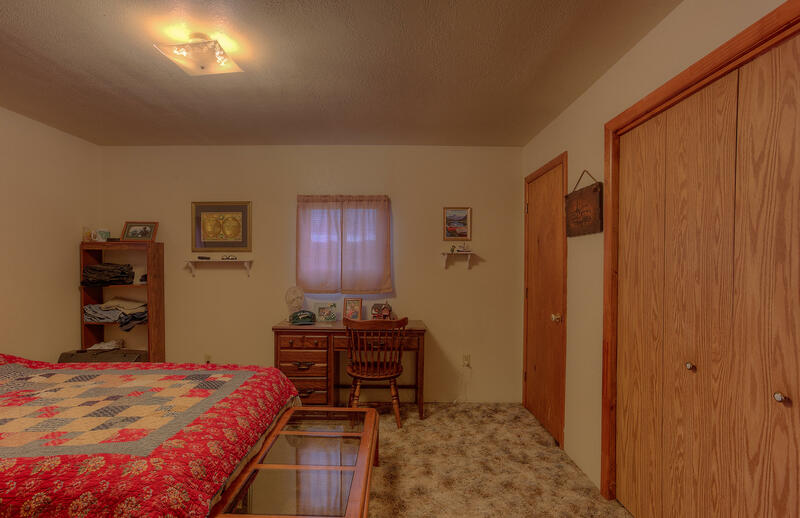 What a rare opportunity here! 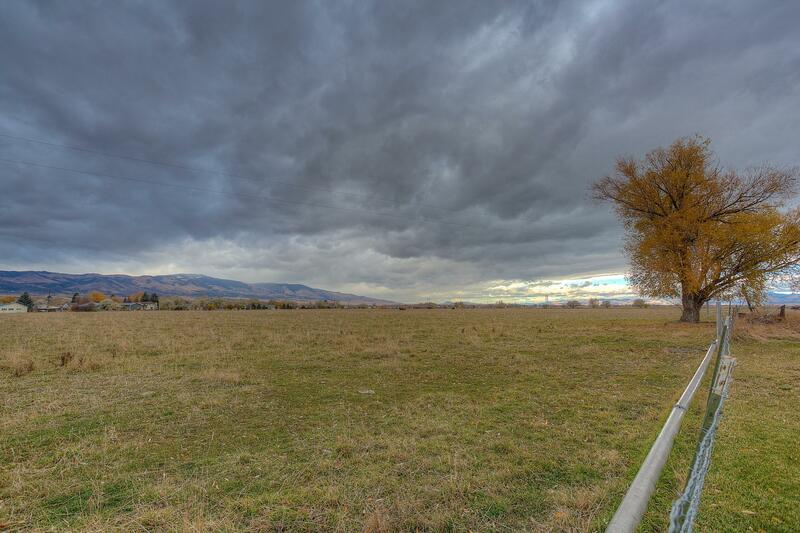 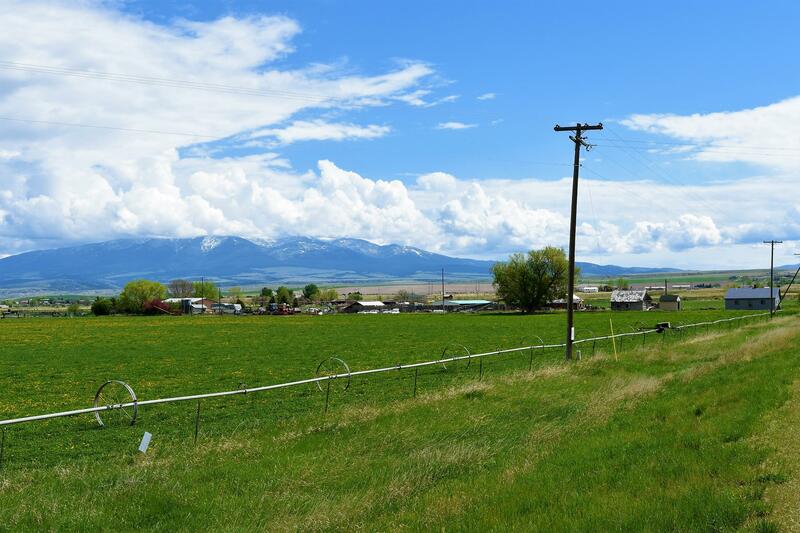 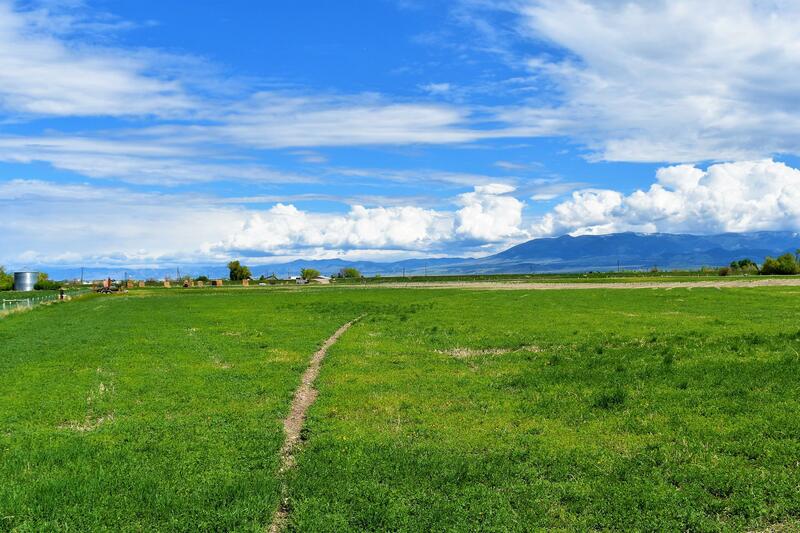 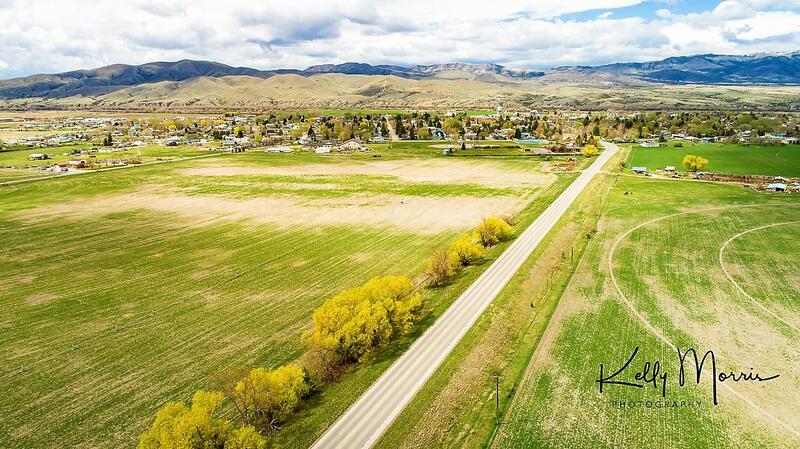 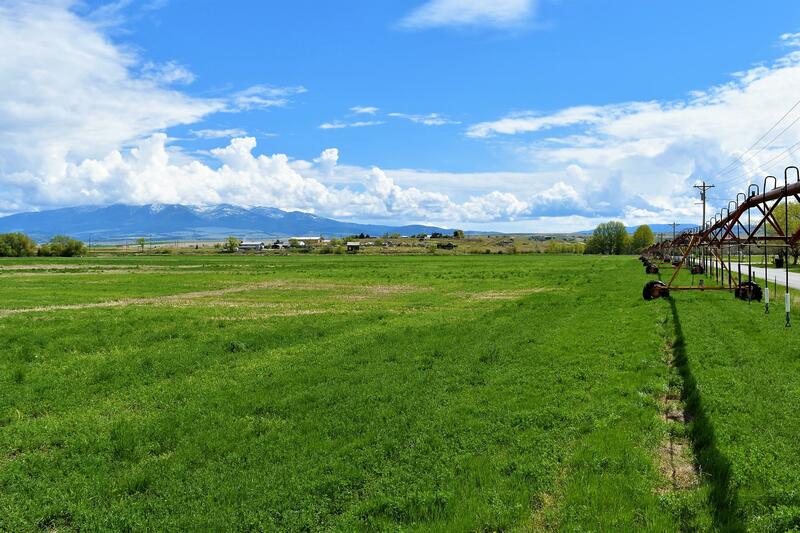 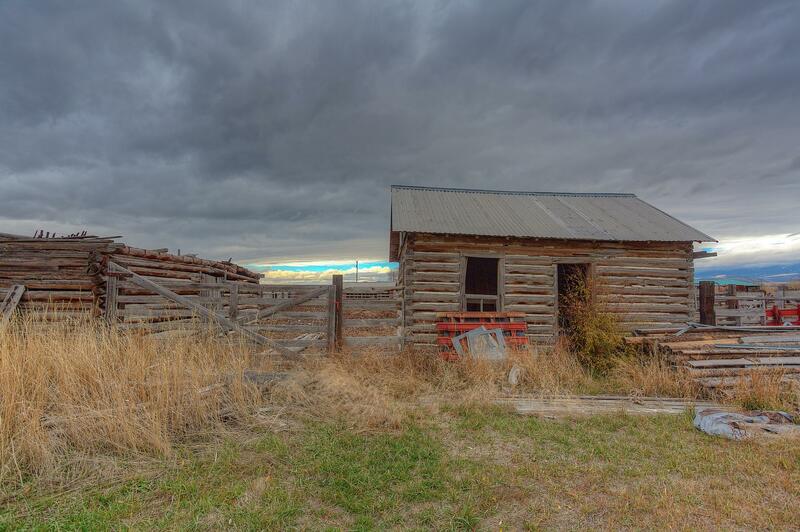 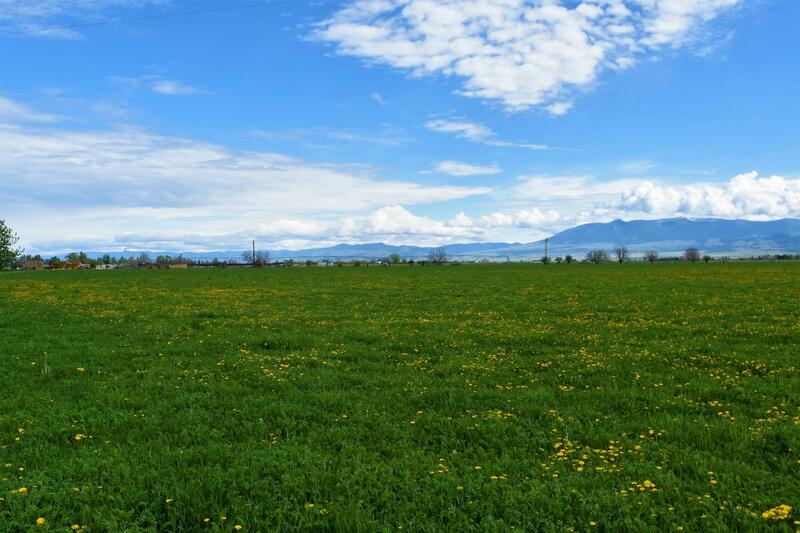 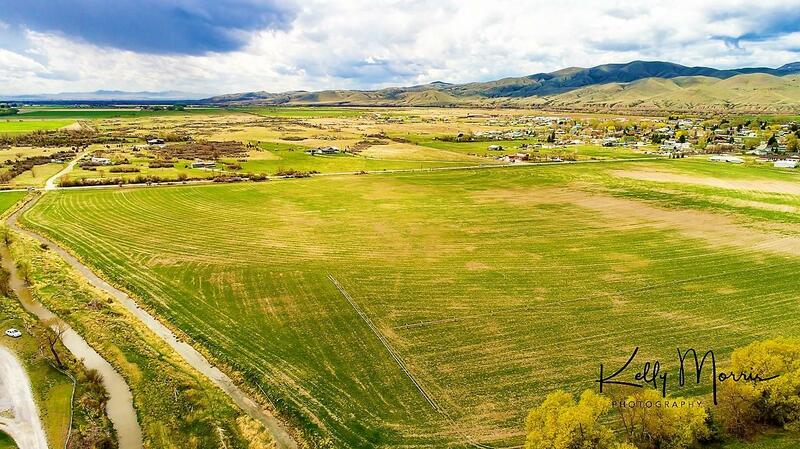 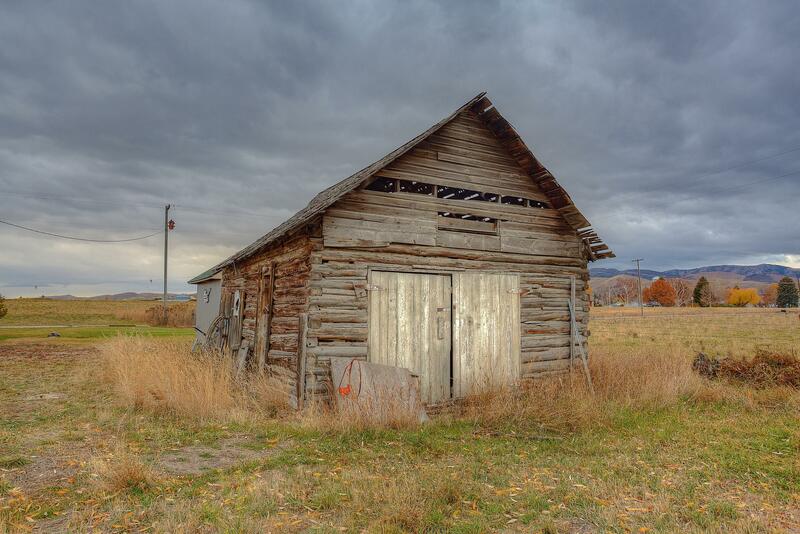 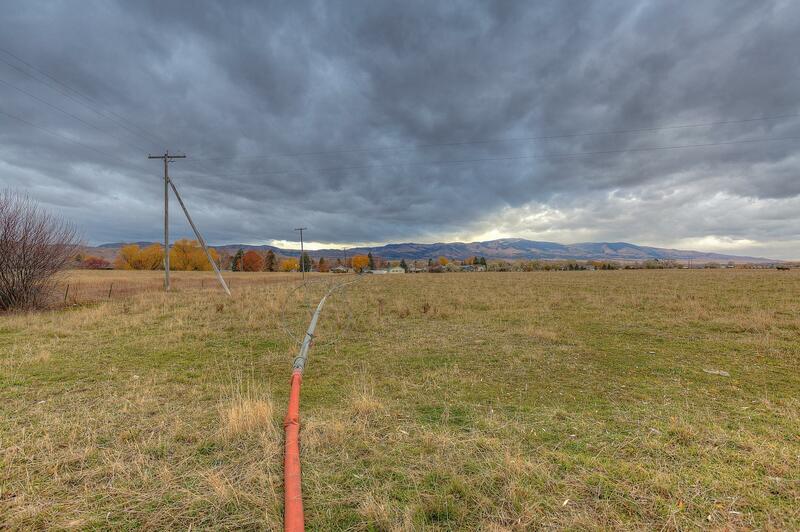 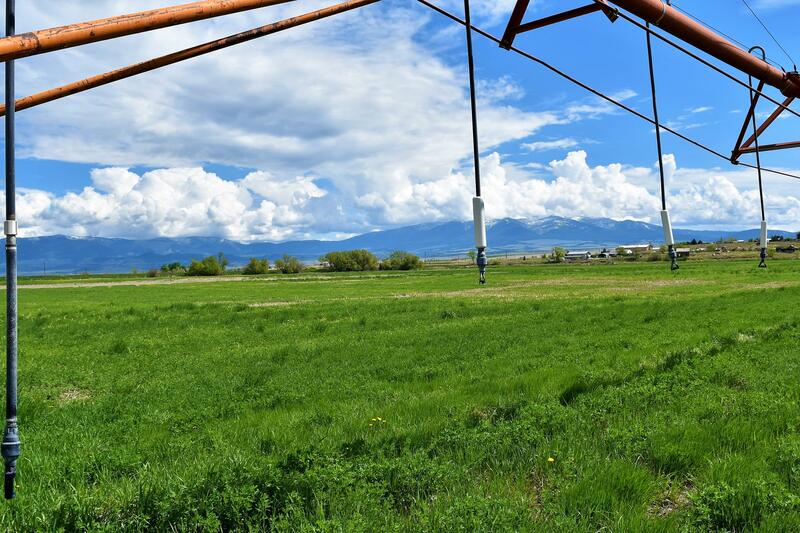 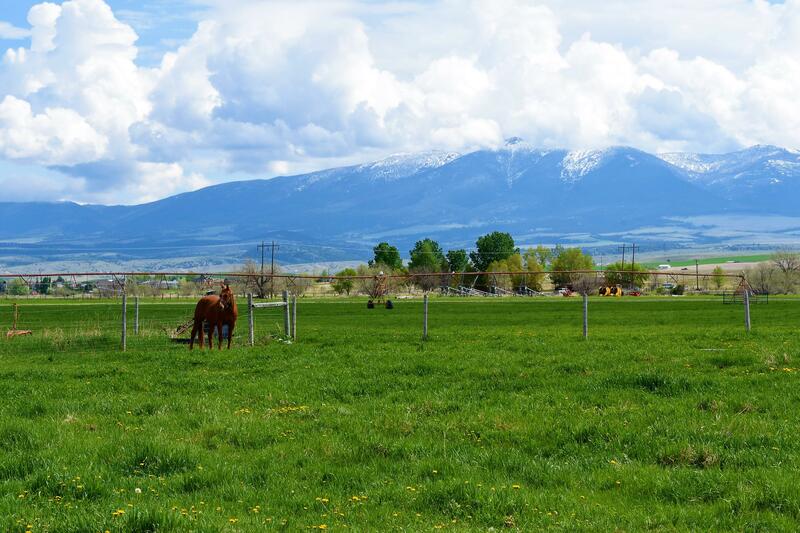 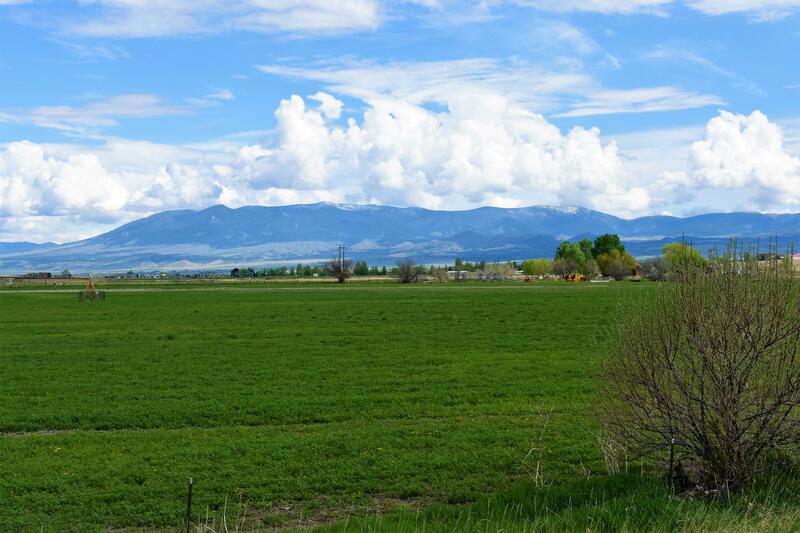 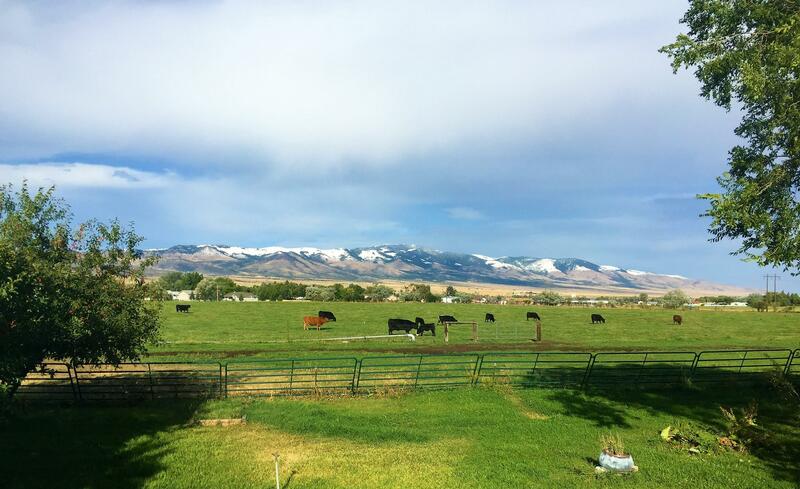 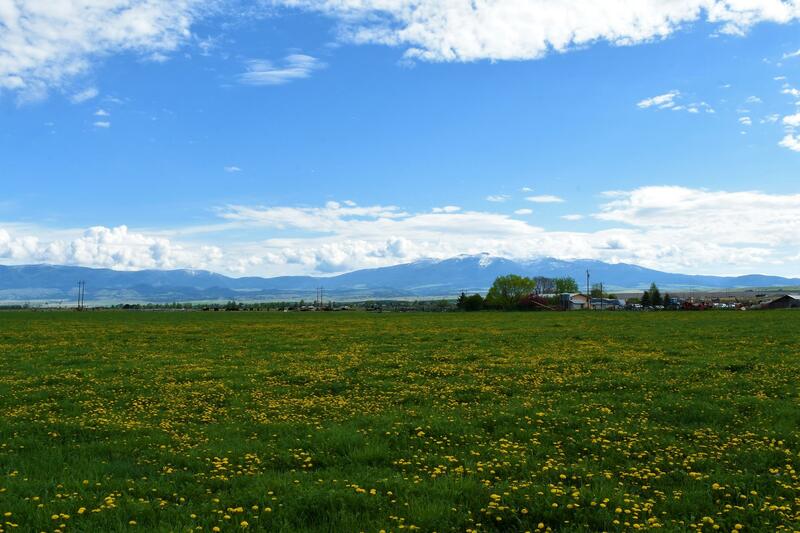 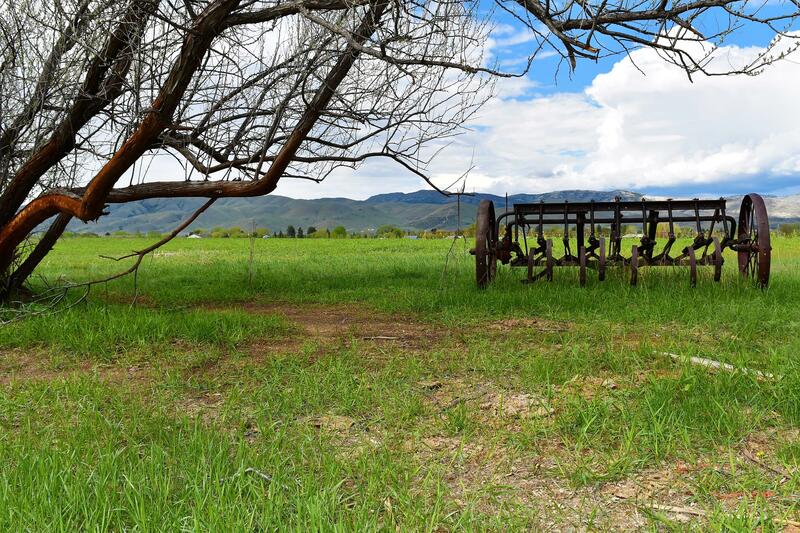 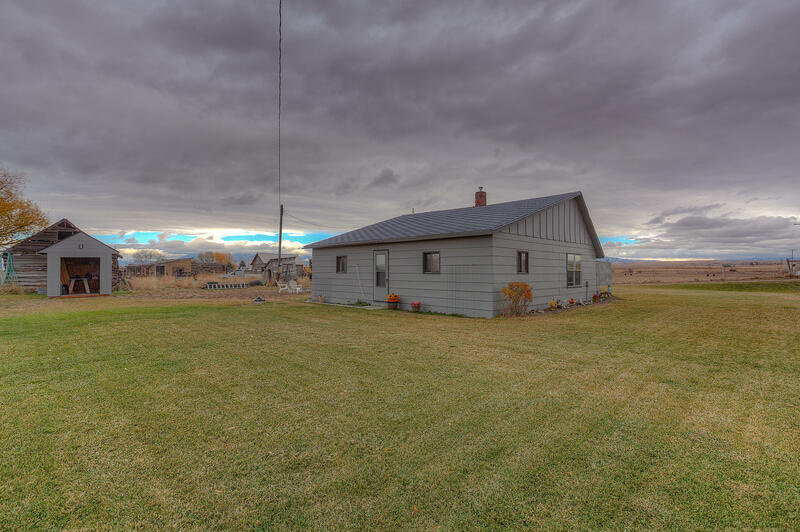 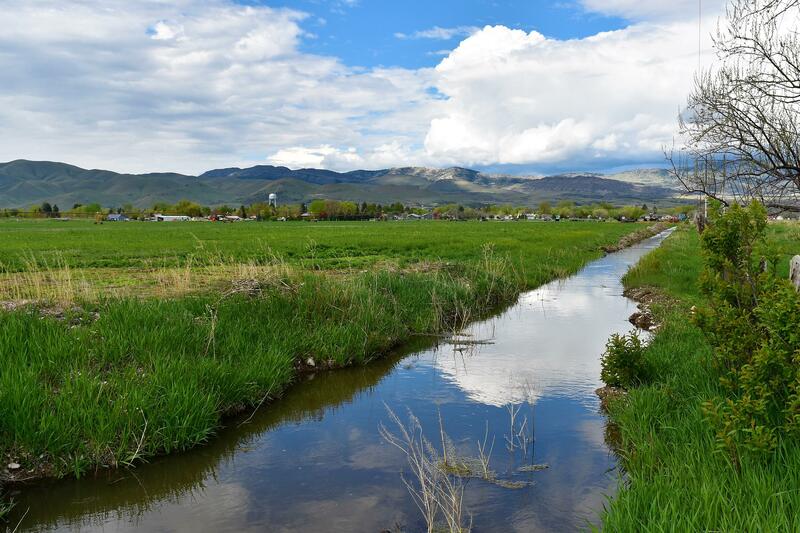 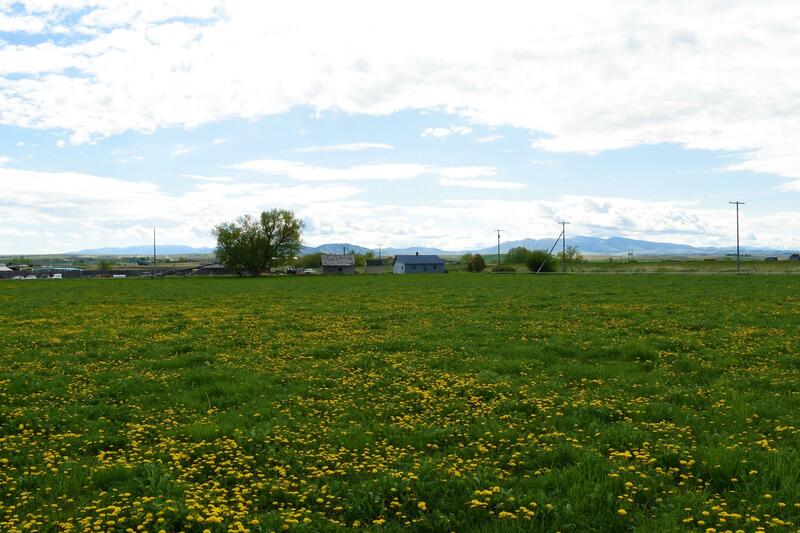 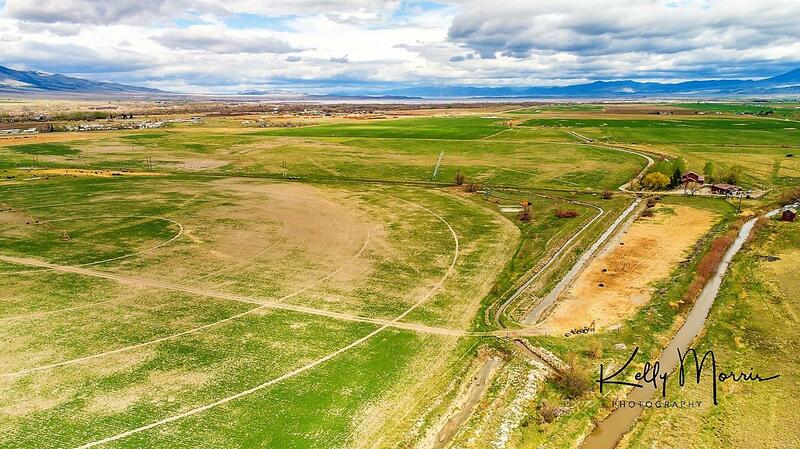 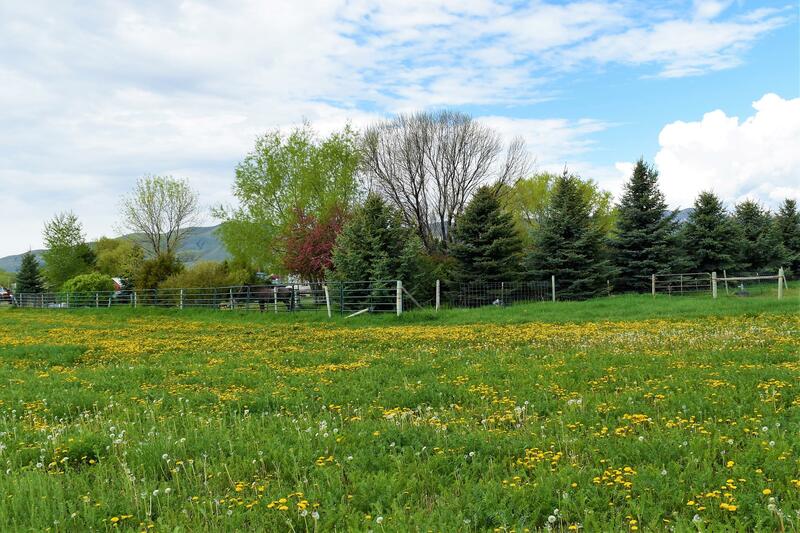 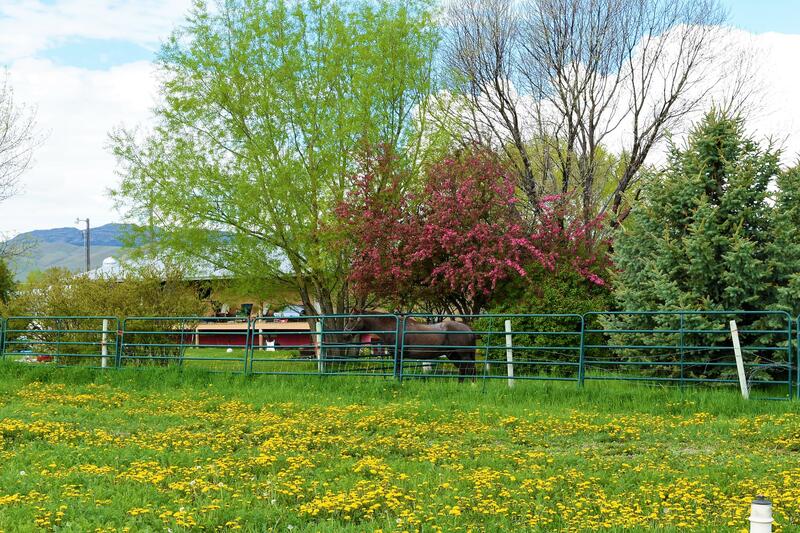 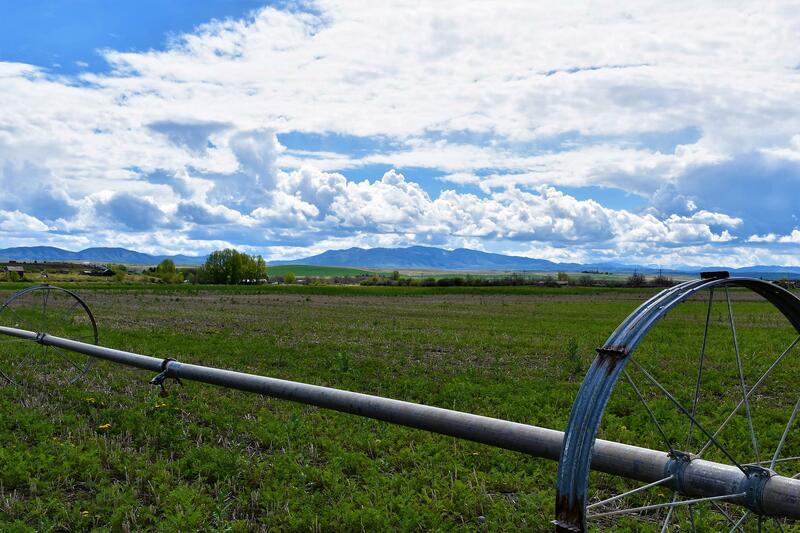 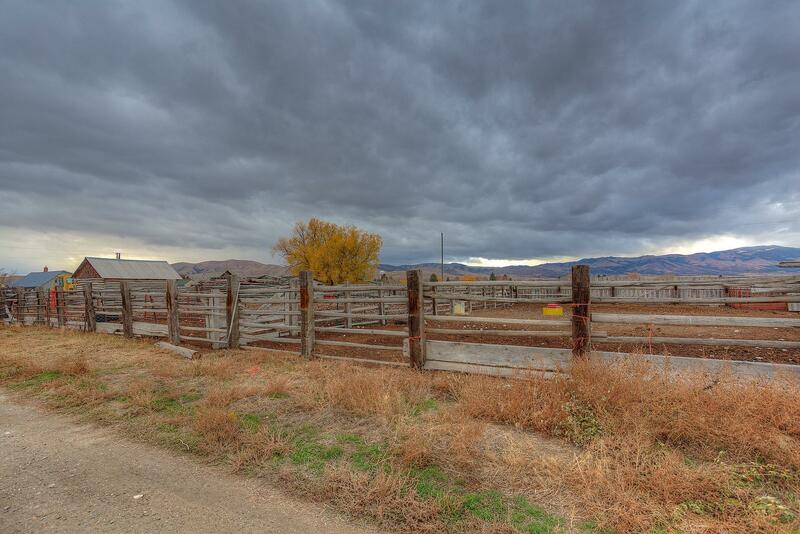 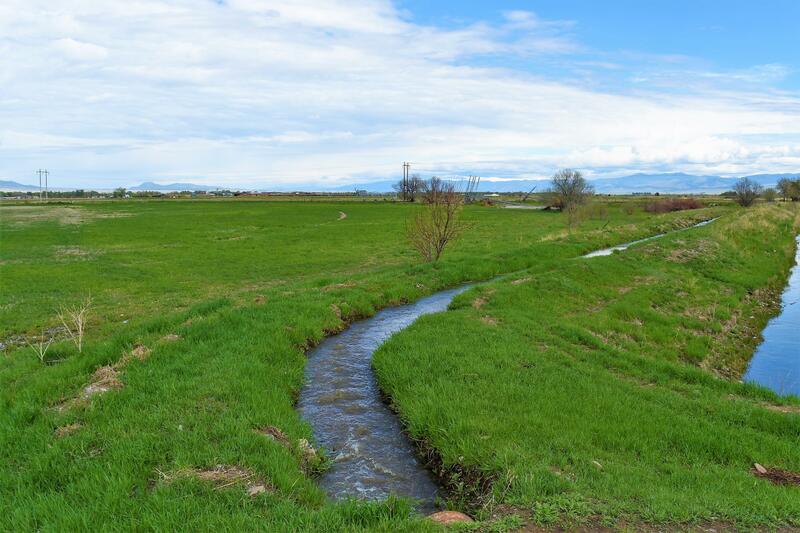 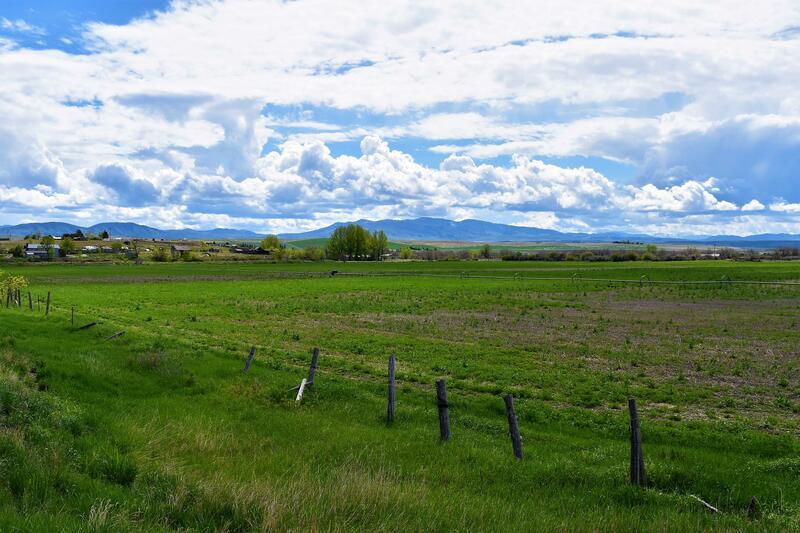 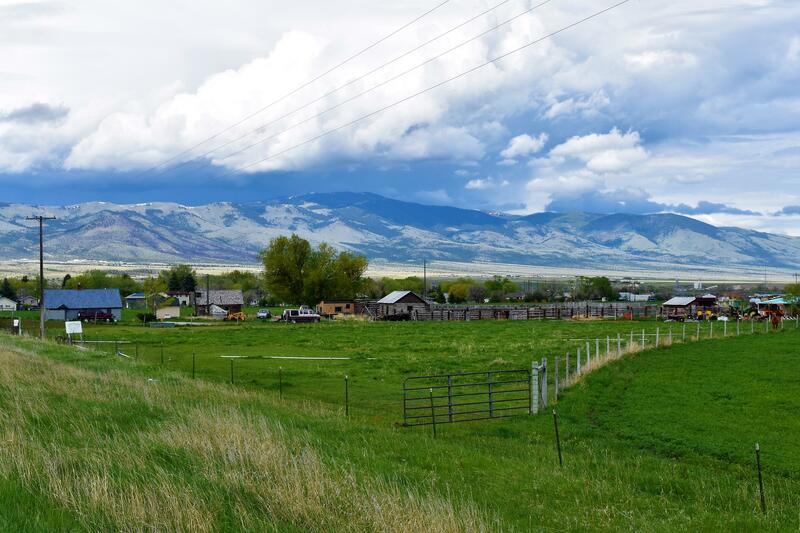 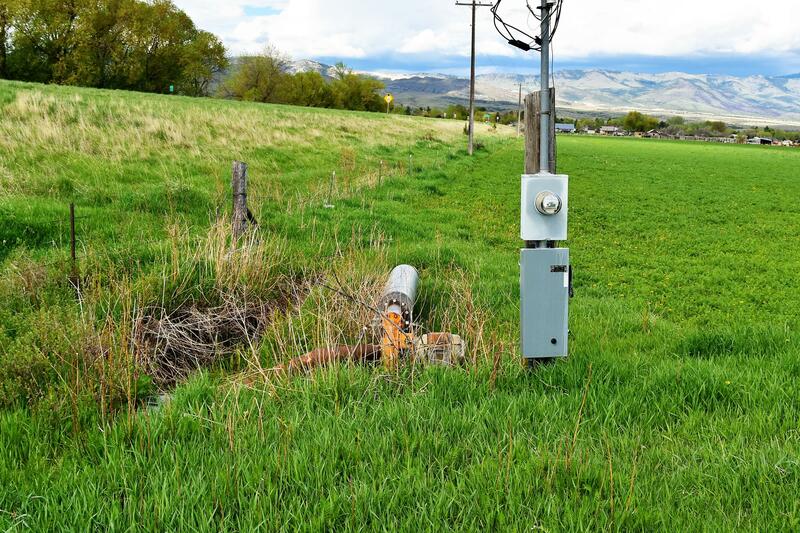 Townsend's Schipman Ranch of 136+- acres is now being offered to you as a working ranch, complete with water rights & endless opportunities.This ranch is located just on the edge of Townsend with easy access off of the highway. 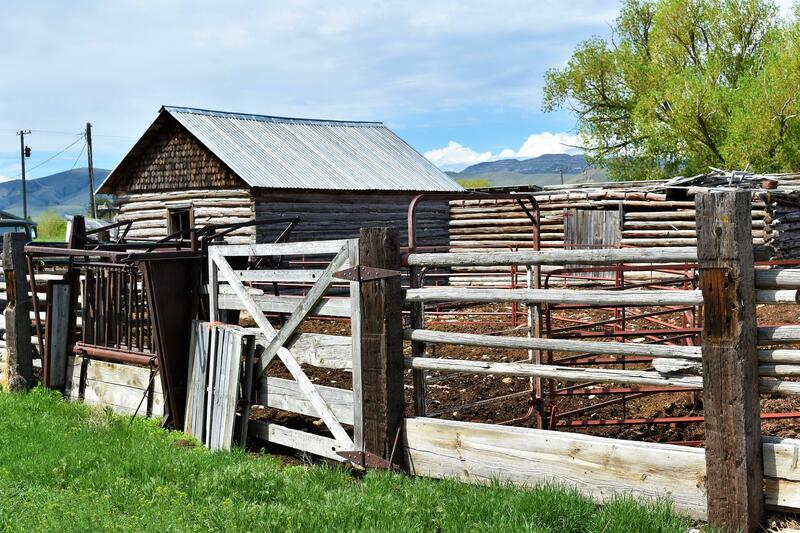 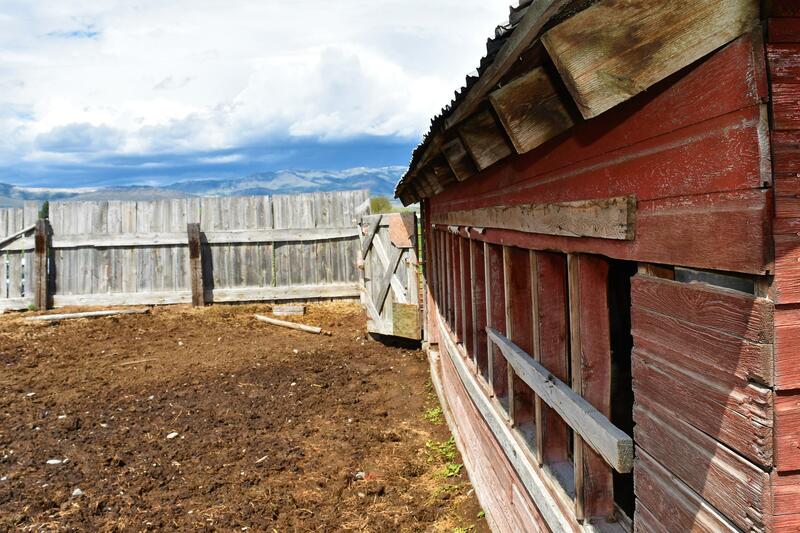 The ranch produces quality hay while, at this time, has the capability of running 70 cattle units. 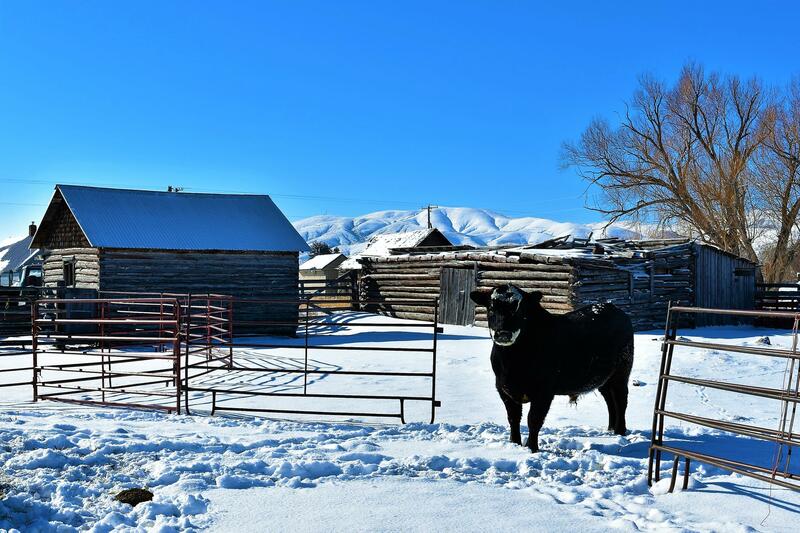 Year round water runs through the property making cattle watering handy. 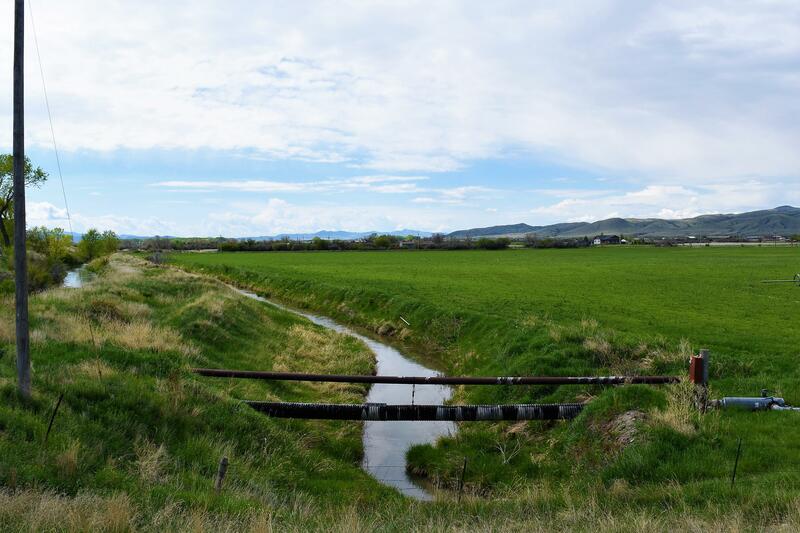 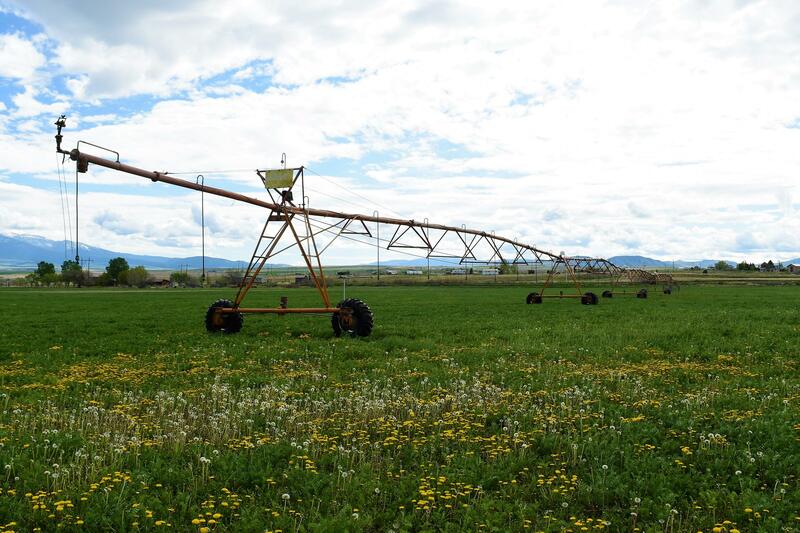 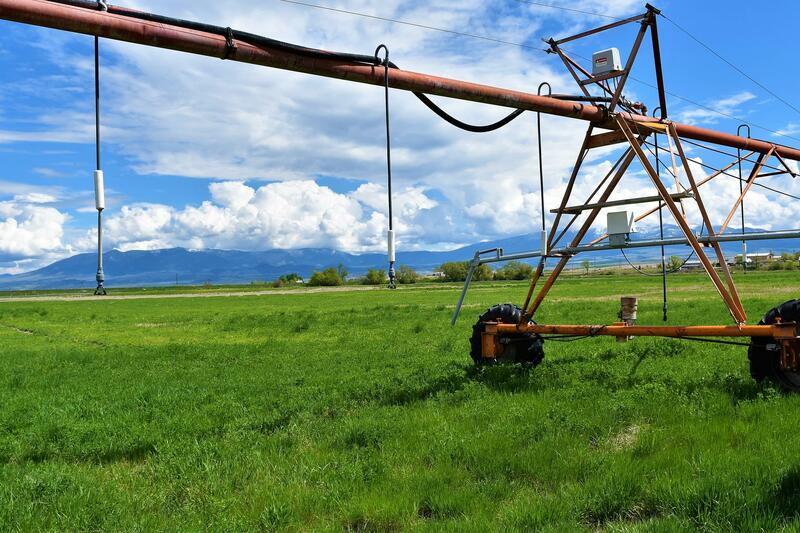 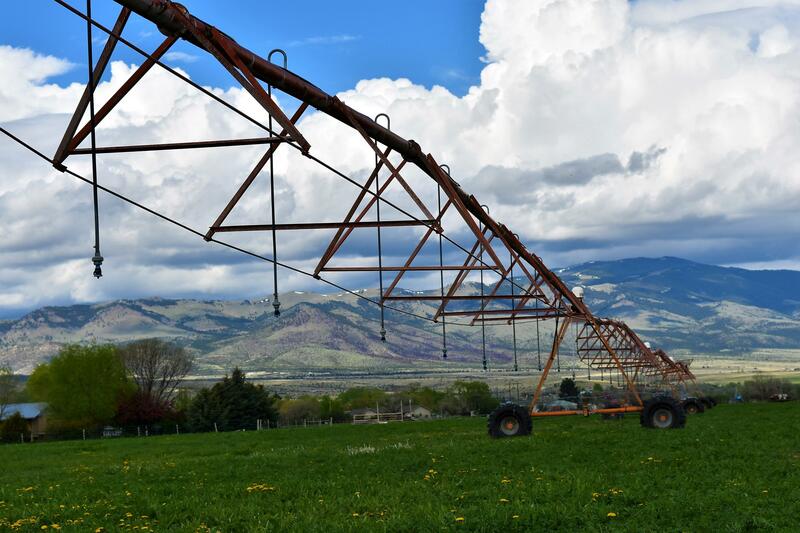 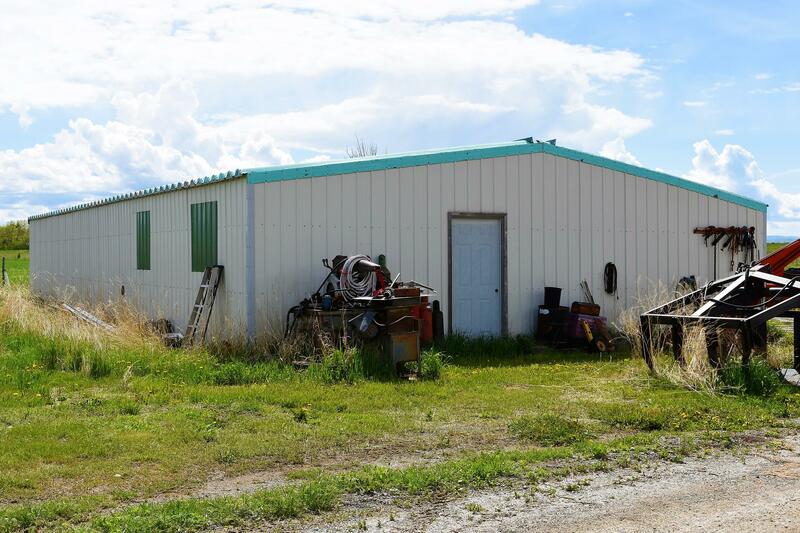 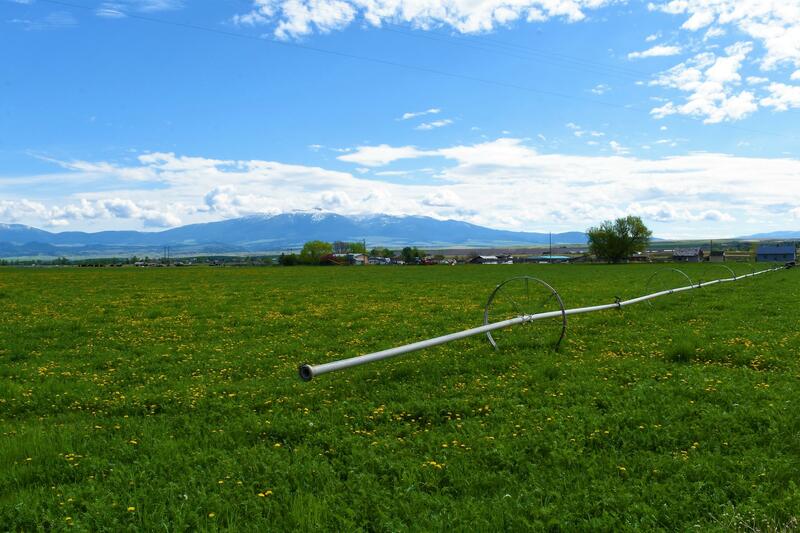 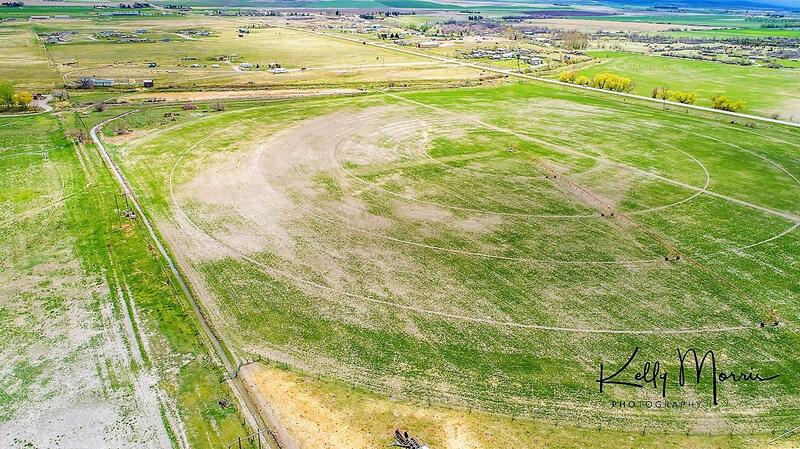 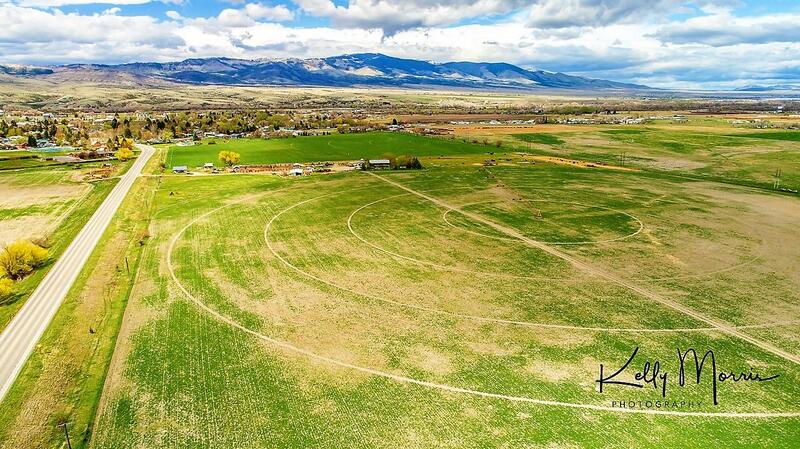 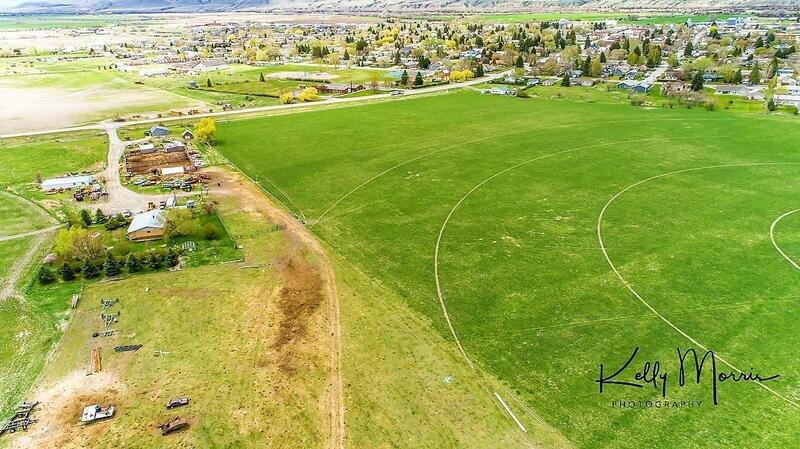 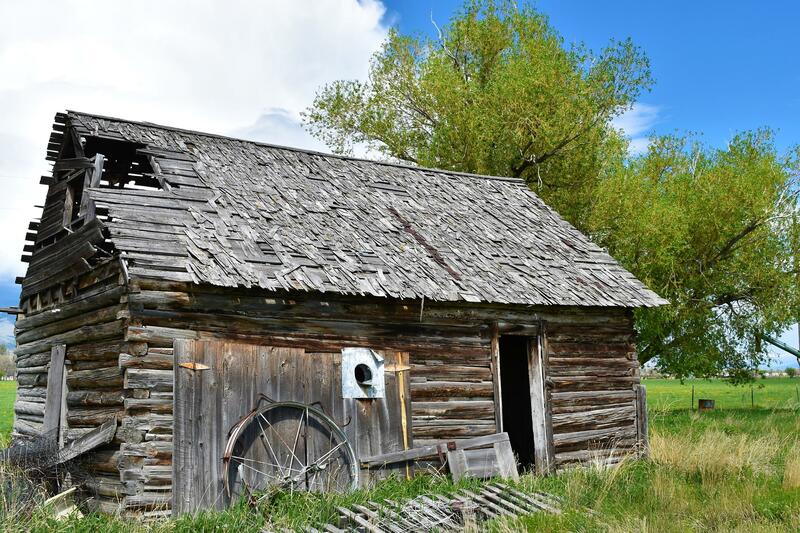 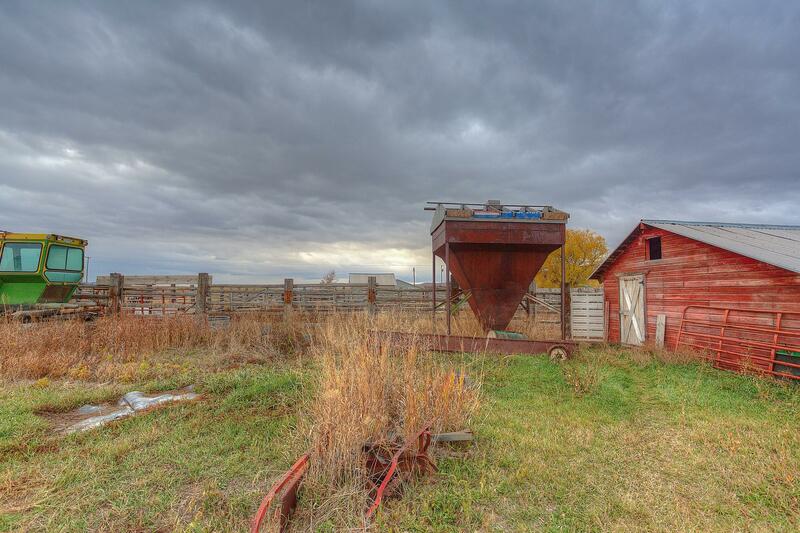 Included in the sale are 2 MT Ditch Company water rights, 3 pivots, 2 wheel lines, 2 irrigation pumps (1 on Vigilante Electric & the other on North Western Energy), 2 wells at 60+- & 35+- gpm, barns, corrals, a work shop & also a rental house. 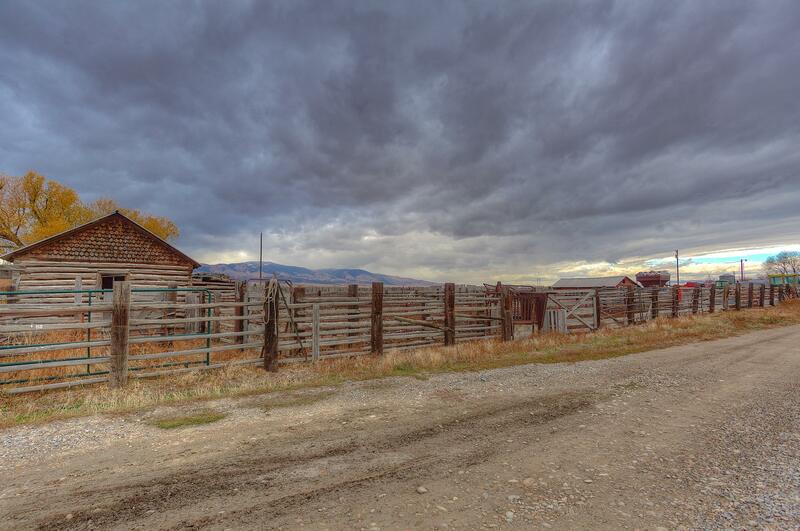 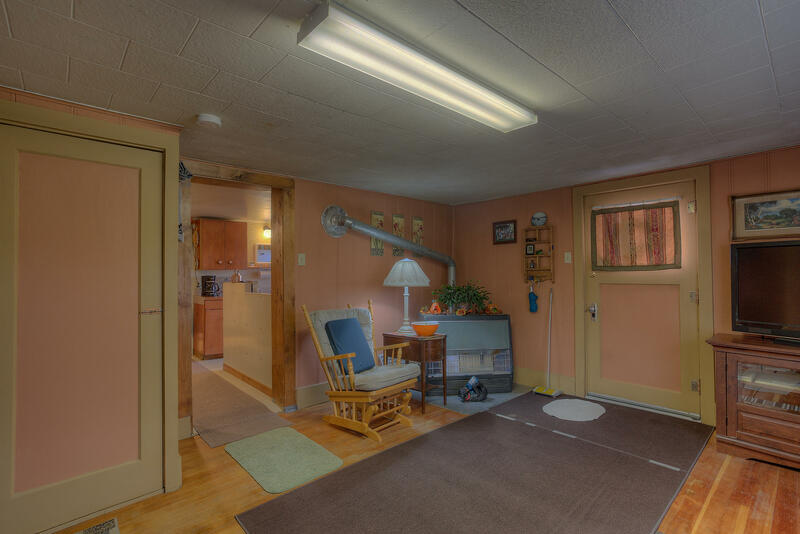 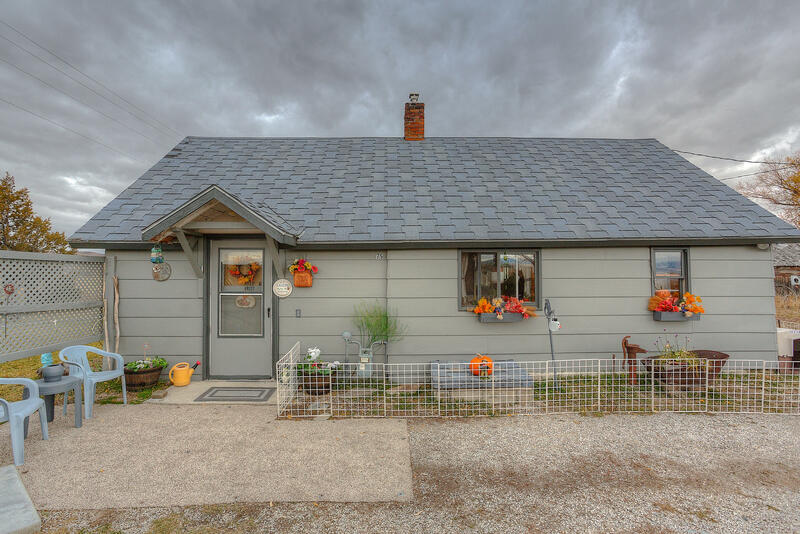 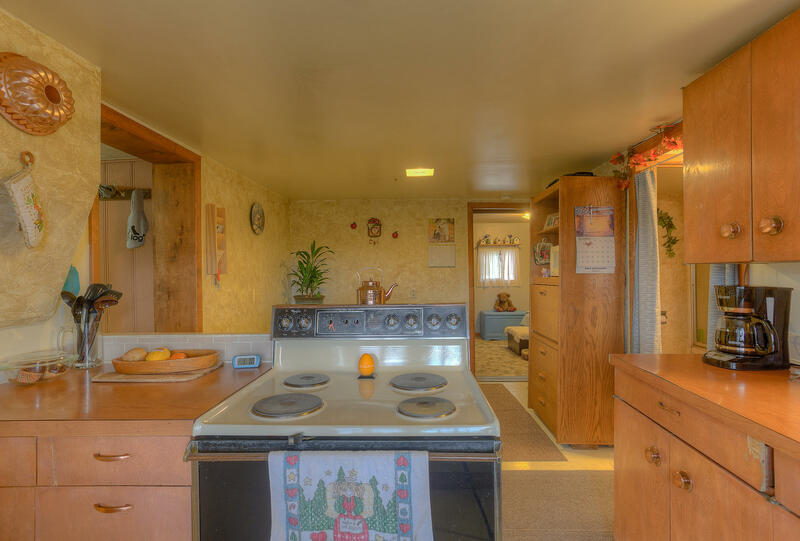 This working ranch is set up for success. 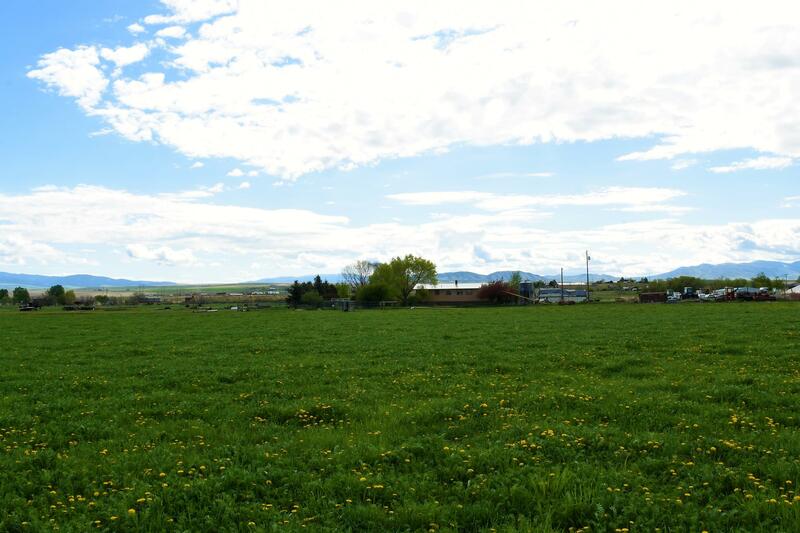 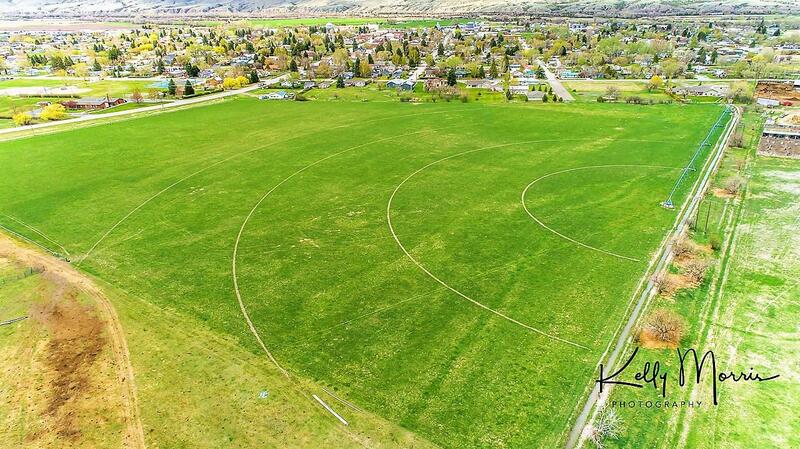 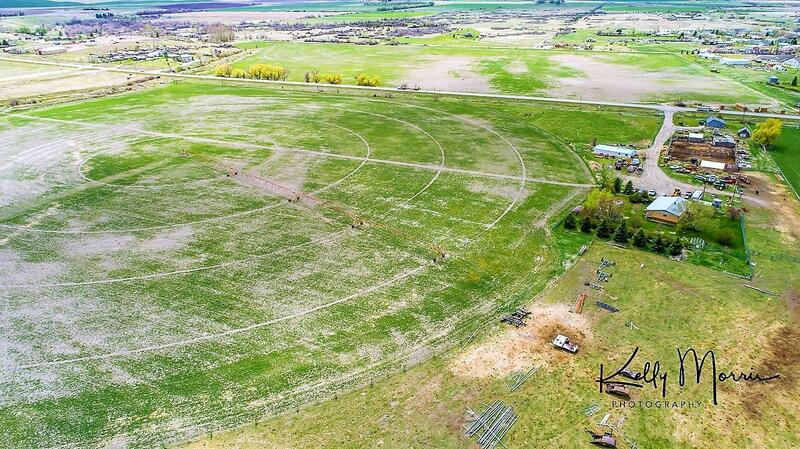 Additional acres available - which is already subdivided. 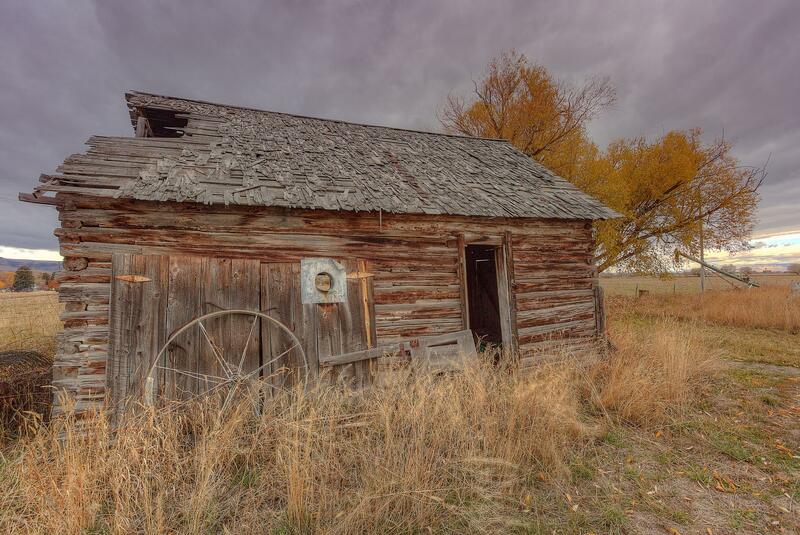 Don't let this get away!